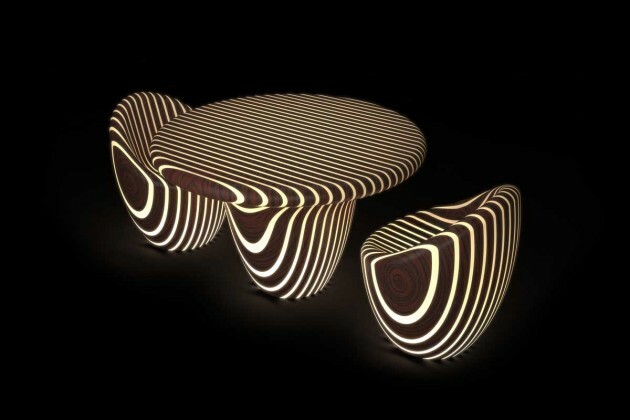 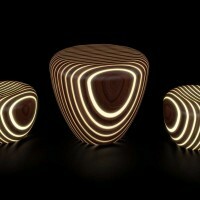 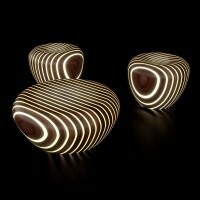 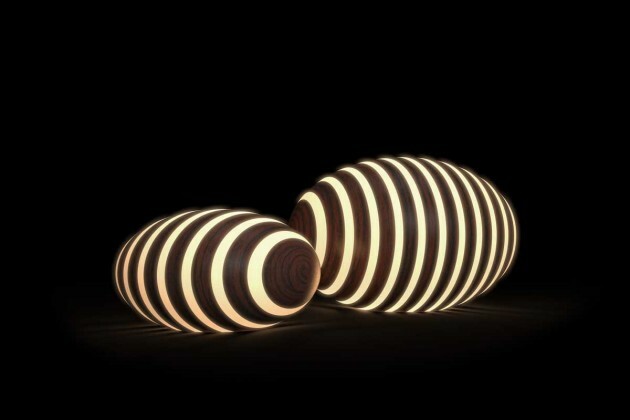 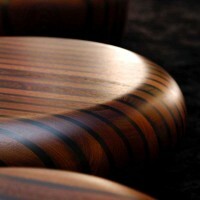 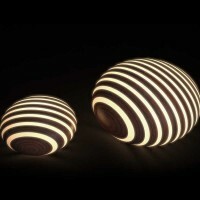 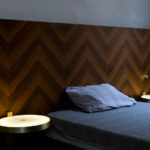 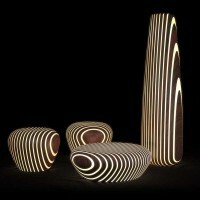 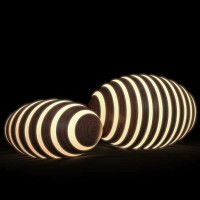 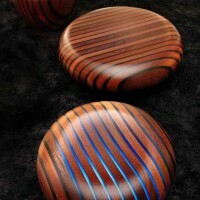 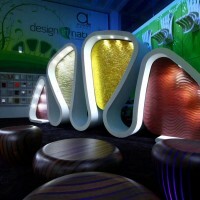 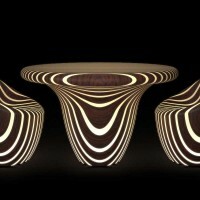 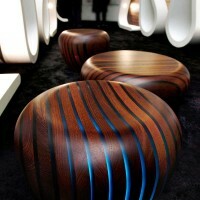 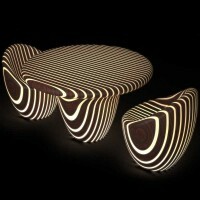 Giancarlo Zema has added some new pieces to his Bright Woods Collection for Luxyde. 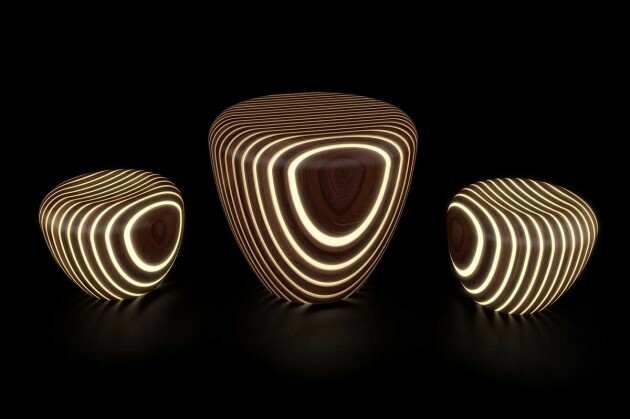 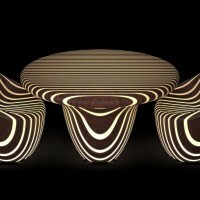 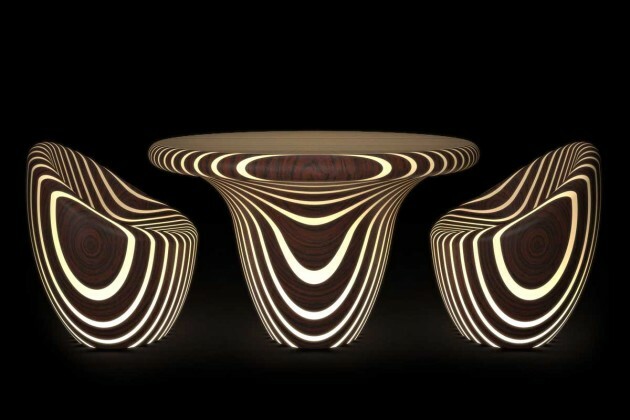 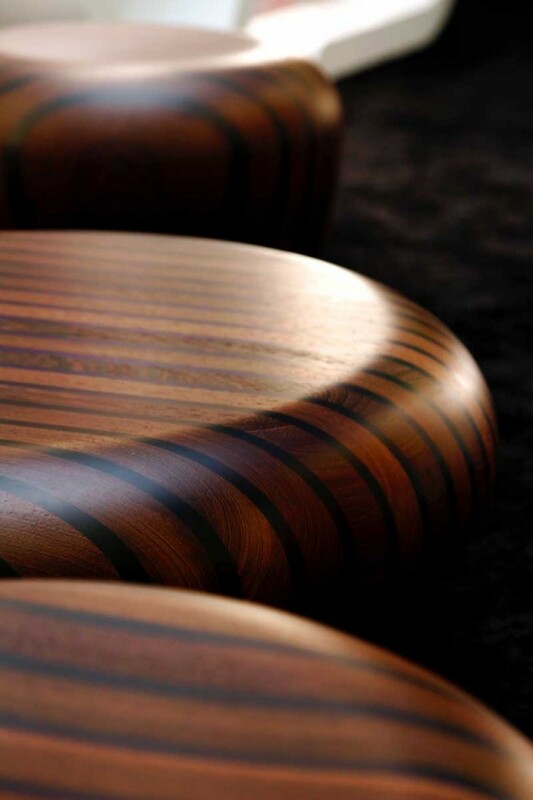 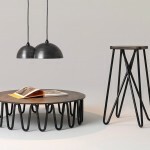 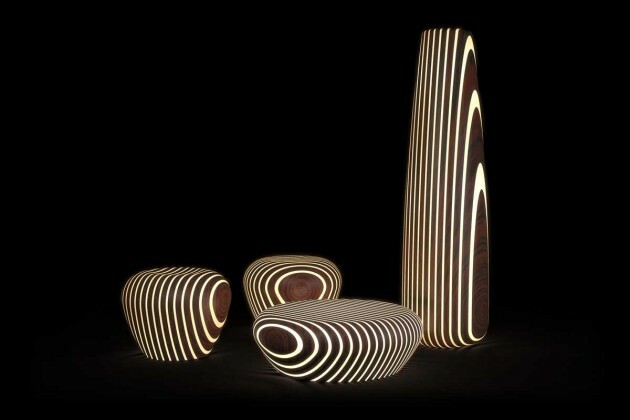 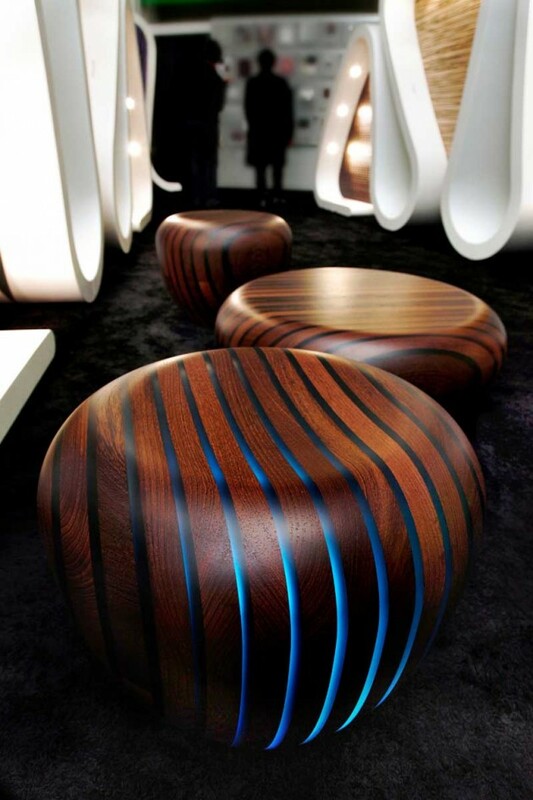 Like an enchanted forest of trees that light up at night, this fashinating ethnic collection of tables, seats and lamps, designed by Giancarlo Zema for Luxyde, uses natural materials like wood scratched by several resin rings that lighten at sunset. 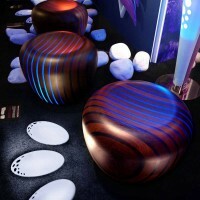 Available in several colour and essences, they are ideal for the most exclusive interior decoration, from hotels to nautical furnishing. 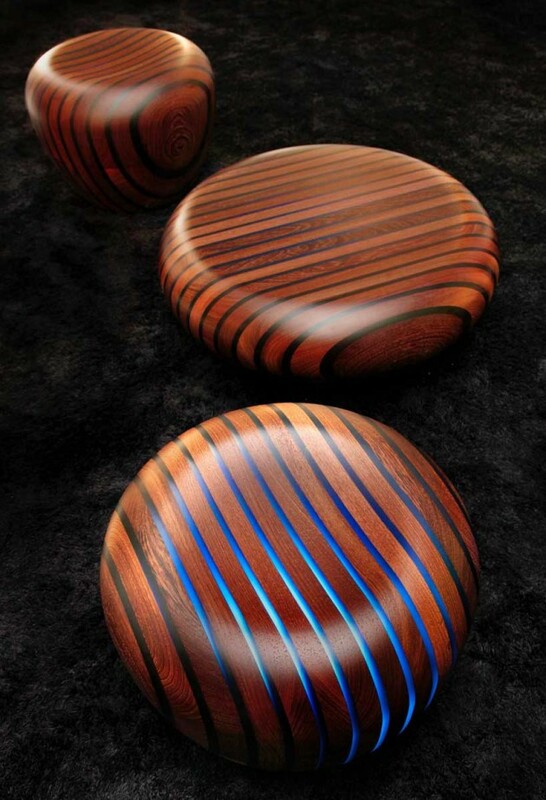 It is a signed and numered limited edition series.